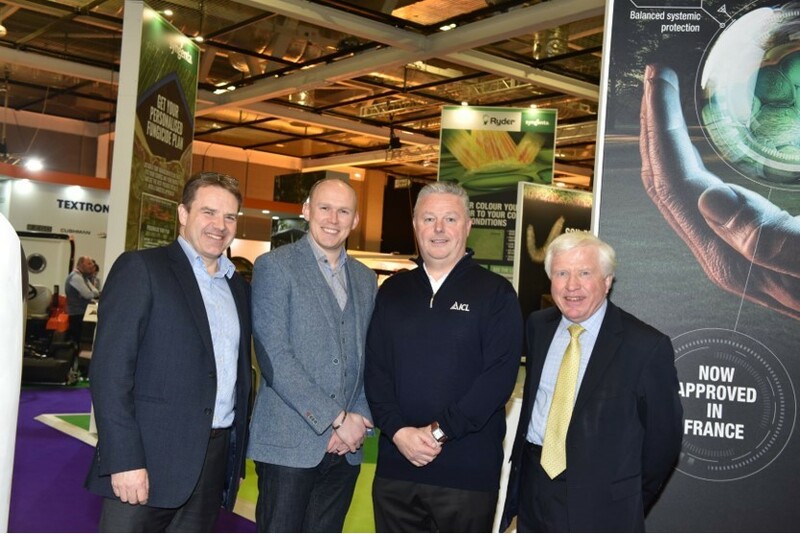 ASOY recognises and rewards top sprayer operators across the amenity industry. It aims to improve standards, by identifying the best practice of individuals to enhance results – and share their experiences across the industry. 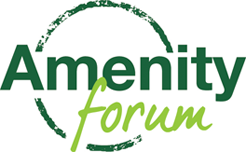 Presented for the second time at BTME Harrogate this week (22 January 2019), the ASOY Awards are organised by the Amenity Forum, and sponsored by ICL and Syngenta, in association with BASIS. As well as the overall top operator, Keith was the winner of the Landscape and Industrial using vehicle mounted equipment category. Keith has a wealth of industry experience and is an expert in all spraying methods. His clients range from local authorities, housing associations, golf courses to large facility companies and businesses within the construction industry. He predominantly undertakes highway spraying, but also has business operational responsibilities associated with running the Complete Weed Control South West and East Scotland franchise. Commenting on Keith’s success, from a record entry in the fourth annual ASOY Awards, Professor John Moverley, Chairman of the Amenity Forum, said: ‘‘What is done to maintain amenity areas impacts upon every UK citizen every day and is important to ensure healthy and safe environments fit for purpose. This work depends upon the input of highly professional operators fully trained and qualified. A key element in the task is the use of authorised and safe chemical spraying. 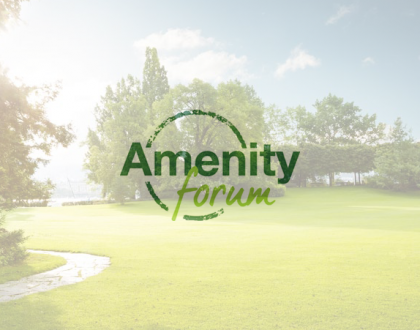 The Amenity Forum Sprayer Operator of the Year Awards seek to highlight the very best practice and identify those individuals who go above and beyond in their work. 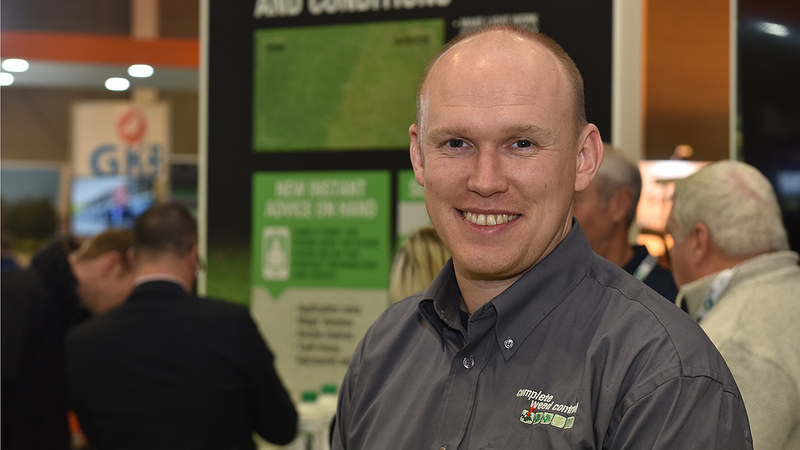 ICL Landscape and Industrial Manager, Mark Pyrah, added: “As an organisation we recognise that high levels of professionalism and commitment to best practice are essential in order to ensure that products remain available. 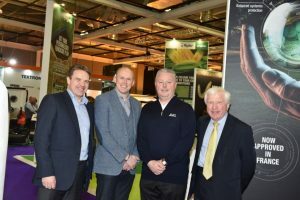 Glenn Kirby, Syngenta Turf UK Technical Manager, highlighted that the Awards demonstrate the amenity industry’s positive approach to safe and sustainable spray application. “Keith has shown he has outstanding skills and works to very high standards to achieve the best possible results. He has proved a successful winner by showing that best practice can deliver efficient, cost effective and, above all, safe amenity spraying. Stephen Jacob, BASIS CEO commented: “The safe and appropriate application of plant protection products is essential to maintaining the environment in which we live, and it’s clear that Keith is a true advocate of these principles.